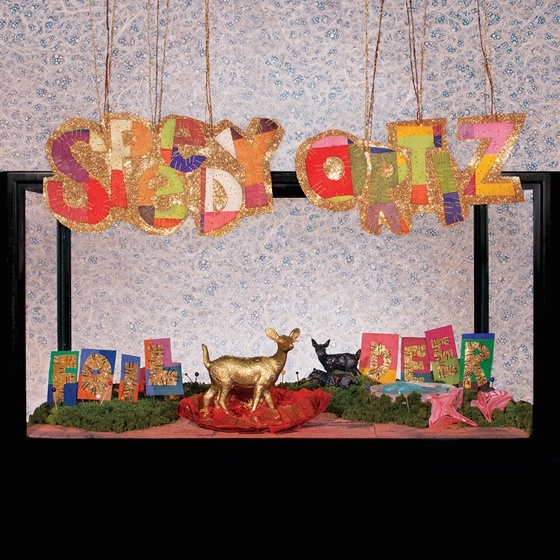 Massachusetts indie rock act Speedy Ortiz will soon return with a new album called Foil Deer. We've already heard "The Graduates" and seen them perform "Raising the Skate," and now they're back with a third taste of the LP. With a snapping, mid-tempo beat, a plucky bass-line and plenty of guitar atmosphere, it's a rather strange sound from the group. Still, with its half-spoken vocals and melodic chorus, it does the trick. Listen to "Puffer" below. Foil Deer is out on April 21 via Carpark.